(Re)designing an interior can be a demanding and exciting experience. 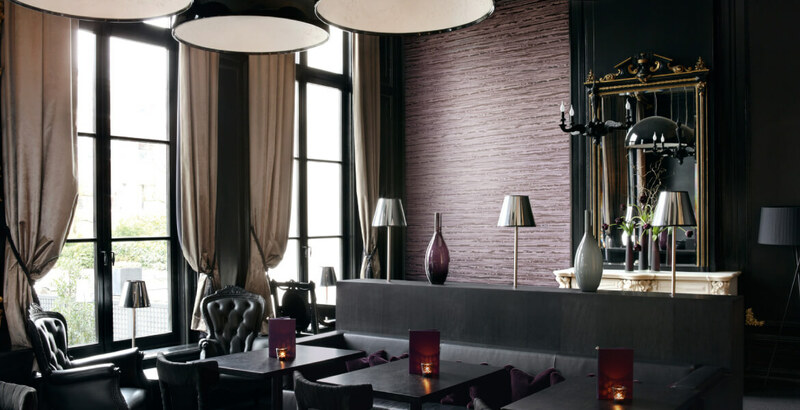 Discover Origin - luxury wallcoverings's inspiration page for stylish interior design ideas with wallcoverings. See pictures of residential and professional spaces and get inspired for your own decorating project. Use these ideas as a starting point to easily create the desired look and feel in your interior space.